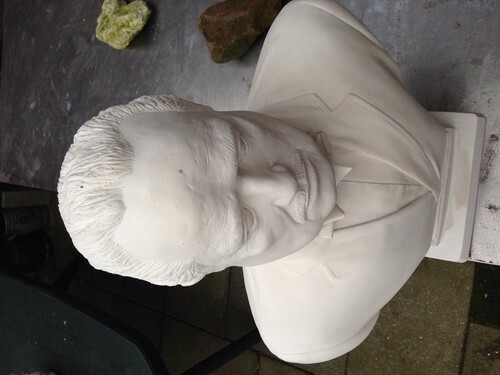 Don Vito Corleone sculpture. Don Vito Corleone sculpture. HD Wallpaper and background images in the The Godfather Trilogy club tagged: photo. This The Godfather Trilogy fan art might contain خلیج سیپ, pecten irradians, بے سیپ, پیکٹین اررادیآنس, and ریت ڈالر.